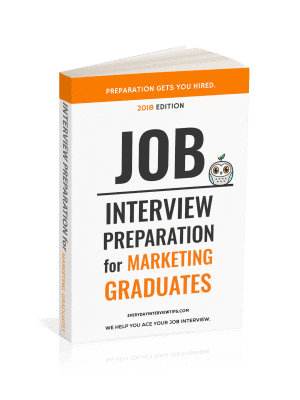 Job Interview Tips / Interview Question and Answer / How Well Do You Occupy Your Time? How Well Do You Occupy Your Time? This is an awkward question. How well do you occupy your time? Very well. The answer is boring and unremarkable. When faced with this type of question, the usual response is to talk about how you are a hard worker and always keeping busy. That may not be the best approach, though, because it doesn’t say much about your abilities. Instead, a better idea is to focus your answer on how you plan your day. 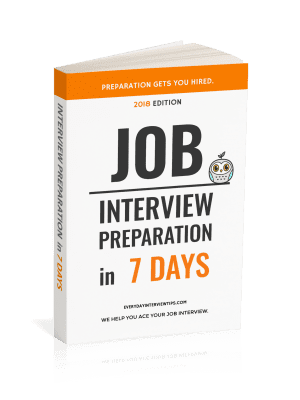 This allows you to show the interviewer you are an organized employee while still answering the question, albeit indirectely. Not interesting enough, and something that anyone can say. This answers the question indirectly – by showing that you put thought into how you plan every day – and it also makes you look like an organized, hardworking employee. Talk about how you plan your day. Make yourself look like a great employee.